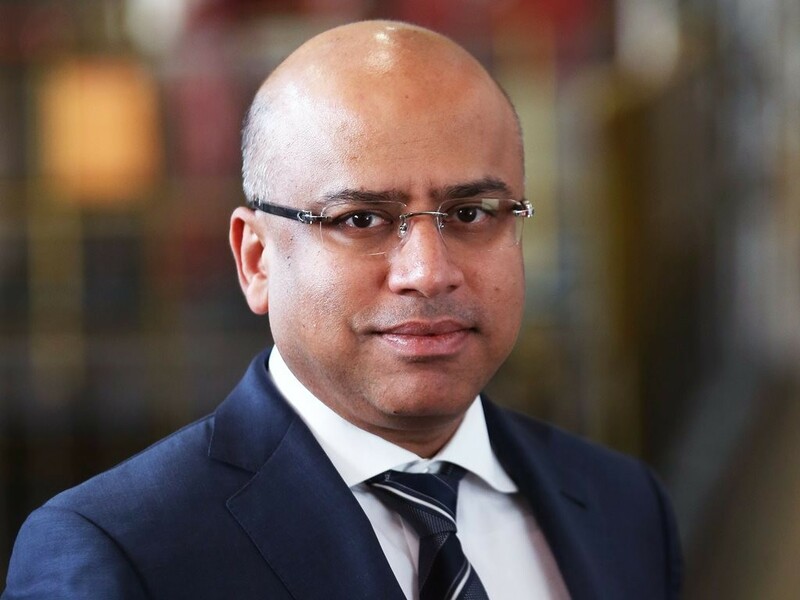 British businessman Sanjeev Gupta has announced plans to build the world’s biggest battery storage facility in South Australia. The 120MW/140MWh battery storage facility will trump Elon Musk’s 100MW/129MWh facility, which was completed in late 2017. Gupta’s battery will support a new solar farm at the Whyalla Steelworks, which Gupta’s Liberty House firm took over last year when it bought Arrium. It will be located near Port Augusta in the state's north. According to outgoing SA premier Jay Weatherill, the battery will “help underpin the long-term viability of the Whyalla steelworks, as well as provide additional benefits to the South Australian grid”. Like Musk’s battery, this project is another response to the large number of widespread power outages that have occurred in South Australia over the past few years, including the state’s infamous summer 2016 blackout, which left 1.7 million residents without power and cost businesses an estimated $367 million. Construction on the new facility is set to begin later this year.